A fresh, offbeat story celebrating what comes “from the mouths of babes”! A-ha! At last! 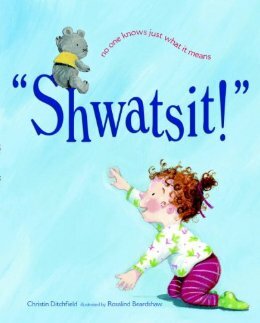 “Shwatsit” is “she wants it”—fast! Baby’s word sure means a lot. She’s such a clever little tot! 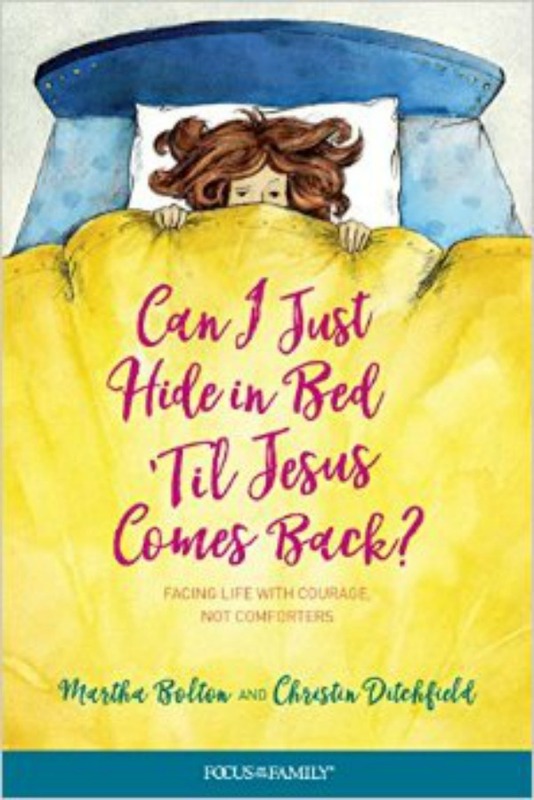 Parents, older siblings, and little ones will enjoy, and recognize themselves in, this sweet family story.